Jean-Luc Marquet's paintings are striking in terms of both their composition and the very real drawings unpinning them, drawings which structure the piece and deconstruct shapes only to better reinvent them again. 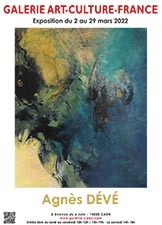 The artist's palette of bold colours and his textural effects astonishingly reinforce the subject's power and dynamism. 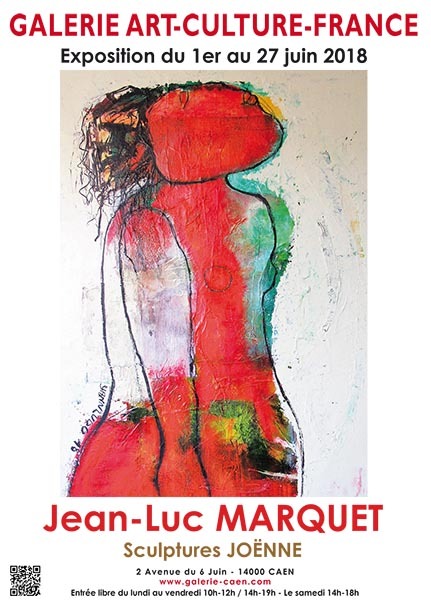 Jean-Luc Marquet enjoys exploring media freely, and makes brilliant use of mixed techniques combining painting and collage. He improvises his figurative paintings from paper or fabric collages, their random abstract shapes inspiring the final pictorial work, which consequently gains in spontaneity and better conveys the artist's sensitivity.